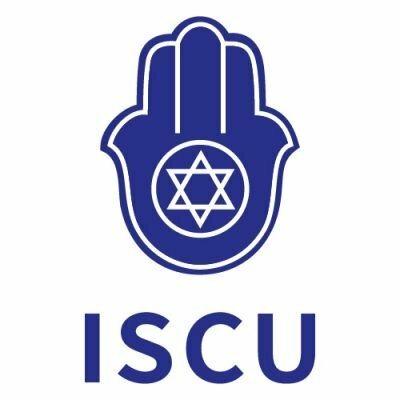 And its professional personnel, ISCU has always been committed to helping create business cooperation between Chinese and Israelis, governments and private companies to achieve their goals. Our personal approach to every case as individual project allows us the ability to match a customize plan for every new project. 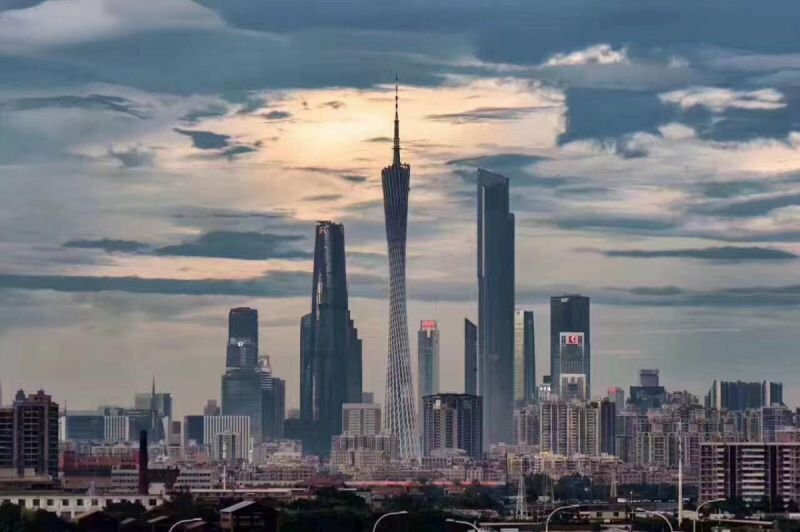 Provide assistance to Israeli firms that want to import from China. Manufacturing in China means the production of a new product, after this product has been established in plans, charts, a computerized model, or a prototype. These specifications are sent to the manufacturer, hencing the importance of continuous contact with the manufacturer in order to produce a product that matches the desired quality plans. This division is focused on Israeli companies that located in china market as their goal. A cooperation between our secretarial department and commerce department allow us to provide a full plan and platform to assist achieving client goal.